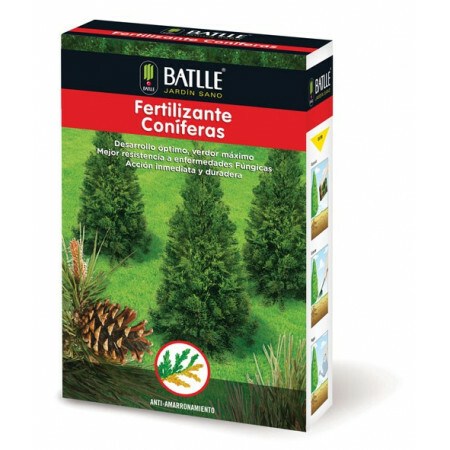 Fertilizer granules for conifers. - Extertronic, S.L. Conifers compost There is 1 product. Granular fertilizer with a balance of nutrients in addition to nitrogen providing green sheets, and along with preventing the occurrence Magenesio conifers browning sulfur content prevents the onset of fungal diseases.